Most sports fans get far more excited about fantasy leagues and analysis than by an athlete’s personal fantasies. Yet, Mitch Albom believes sports journalism is devolving into gossip, rumor and paparazzi. 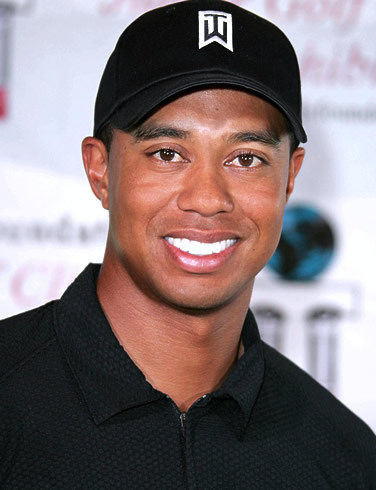 Seems like a lot of people are angered by how Tiger Woods has been treated in the media during the past month. Woods’ affairs have certainly been reported rather heavily. But I do not share Albom’s fears about sports reporting. Unlike Albom, I do not believe this coverage is going to send sports journalism spiraling. We are not going to see stories about cheating offensive linemen, point guards and second basemen plastered across sports pages. Why? Because they are not Tiger Woods. More than 70 sports reporters, bloggers, and editors, along with 20 coaches, contributed to the Field Guide. Here’s the cover to the Field Guide To Covering Sports, a sports reporting book that will be published by CQ Press the first week in February. 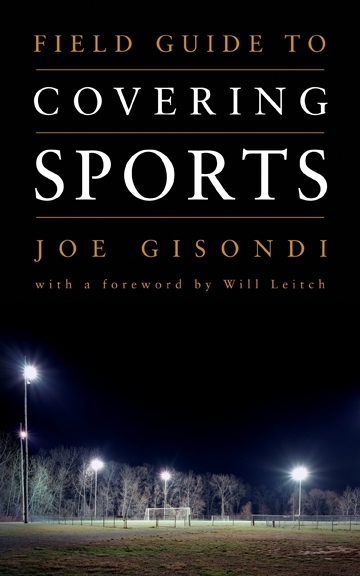 More than 70 sports journalists and 20 coaches contributed to the Field Guide. This book focuses on ways to prepare, observe, interview and write about 20 different sports – everything from auto racing to field hockey to rowing to wrestling. Besides these chapters, the book also offers chapters on writing game stories, writing sports features, covering high school sports, writing blogs, interviewing, and covering fantasy sports, among others. Will Leitch wrote the foreward. I’ll post a Table of Contents in the next few weeks as the final pages are sent my way. 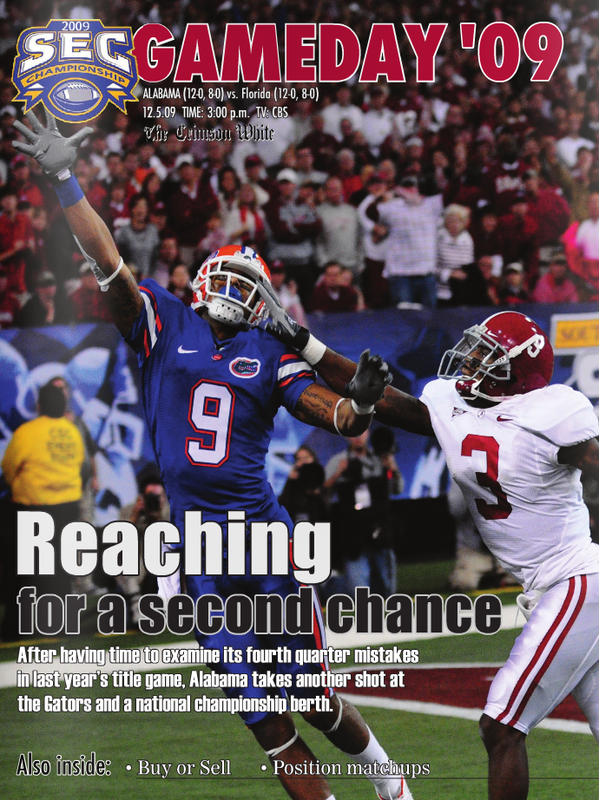 The Crimson White produced a terrific publication previewing today's SEC title game. So what are college newspapers saying about three big games set for kickoff today? The Independent Alligator offers a story that is filled mostly with overview and background. The ‘Gator also includes several columns along with a podcast where football writers preview the SEC Championship game. Decent content. But nothing spectacular for a game promoted as ‘the game of the millennium’ on the podcast. Columnist Mike McCall says he’s pulling for several teams (Texas Christian, Boise State and Cincinnati) to win so there will be added pressure on college football officials to create a playoff system. Good luck convincing those greedy, self-serving league officials to change the system, Mike, but keep trying. 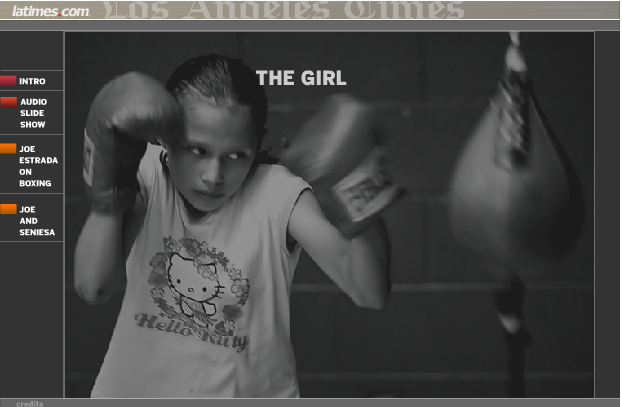 Check out the multimedia package 'The Girl' at latimes.com. I’ve written about this terrific story by the Los Angeles Times’ Kurt Streeter before. But I’ve never really talked about the multimedia package that accompanied the piece. Streeter tells the story behind this story of a young female boxer, narrating as a slide show reveals the girl and her father in East Los Angeles. In addition, you can watch interviews with Seniesa and Joe Estrada. As a result, readers can literally see and hear more about a story already told so well in print. This is a great model to use for your own reporting.